JEFFERSON, OH. Media Magic Productions, LLC, Northeast Ohio’s award-winning advertising and public relations marketing agency, is celebrating its 20th anniversary in business. Founded in March of 1997 by Cheryl Dickson-Walker and the late Carol Dickson, this minority and female-owned business is based in Ashtabula County at its studios in rural New Lyme Township. The firm has served more than 100 clients from California to New Jersey, with a focus on the renewable energy and composite plastic industries. Media Magic is a fully integrated marketing company. Working with a ‘Dream Team’ of highly skilled professionals, Media Magic specializes in providing creative and cutting-edge marketing strategies for small and medium sized businesses, organizations and municipalities. Consultation is available for traditional and new media advertising, branding and public relations campaigns and developing strategic marketing plans. Unlike many advertising agencies, Media Magic’s audio, video, graphic design and web production is done an in-house, using state-of-the-art technology. Creative Services capabilities include copywriting, on-location and post-production of radio ,television and web commercials and teleproductions for broadcast local cable and internet web casts, promotional, sales and training videos, Public Relations services include social media and mobile marketing, publicity, media relations and crisis management, political campaign marketing and creation of multimedia marketing kits and collateral printed materials. Some of Media Magic’s most recent projects include a group of 7 manufacturing marketing videos for The Marshfield Group, a series of 5 promotional web videos for Kent State University at Ashtabula and an award-winning promotional video for Ashtabula County board of Developmental Disabilities; a series of Welcome Videos for Molded Fiber Glass Companies, several promotional and training videos for Cristal Global, a three-year public relations, event planning and social media marketing project for The Northern Ohio ALS Project and a year-long multimedia advertising and public relations campaign for Aloterra Energy. Recent television and radio commercial campaigns include dozens of radio, TV and print/billboard ads for Community First Credit Union and more than a dozen TV and radio ads for local and statewide political campaigns. The Media Magic team also produced a short documentary film, ‘Meth-dot-Com’, chronicling the methamphetamine problem in extreme northeast Ohio. Media Magic provides its corporate and broadcast clients full standard definition, high-definition and 2 and 4-K film production crew packages for film/ broadcast, corporate marketing and advertising, training and Social Media/YouTube projects. 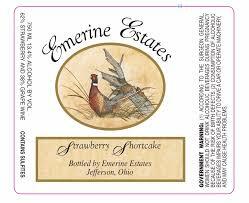 We also have expedited production capabilities. 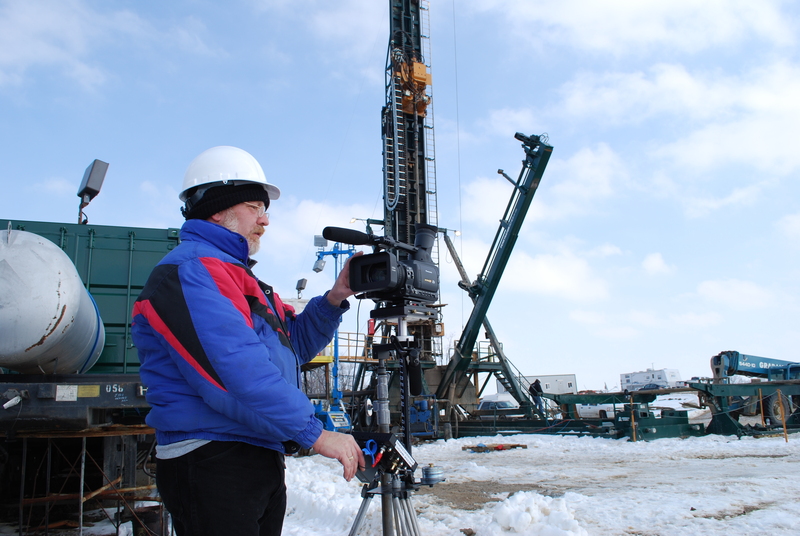 The producers at Media Magic can handle any video project, from concept, scripting to screen. That’s because our award-winning ‘Media Magicians’ have decades of experience in television, advertising, photojournalism, film and corporate video production. Four months before the Spring 2006 General Election, Media Magic Productions was hired as political consultants to the Ashtabula County Metroparks District Board of Directors’ Steering Committee. They asked us to consult with them and help manage their Issue 5 levy campaign, handle the campaign’s public and media relations and create advertising for print, radio, cable and broadcast TV. The Metropark ballot measure seeks voter approval for an Ashtabula County property tax levy of point-four mill (4/10 of a mill). The Metroparks board had very limited funds to put toward the levy campaign effort, so we’ve worked very hard to make sure their hard earned dollars stretched as far as possible. Our job was to get out their message out to Ashtabula County voters, in a way that truly educated voters about one of Ashtabula county’s greatest assets. To make up for the campaign funding shortfall, our agency concentrated heavily on an aggressive public relations informational and educational campaign. We kicked off the 2006 Levy Campaign with a Valentine’s Day news conference near the south entrance of the Western Reserve Greenway Trail – part of the park system that brings tourists and tourism dollars to Ashtabula County. Media Magic created and distributed a Media Advisory and Press Conference announcement, along with a complete media kit, including a press release explaining the levy, campaign talking points, brochures and other collateral for direct mail. We also prepared a speech, written by Cheryl dickson-Walker, for those Metropark officials hosting the Valentine’s Day event, including introductory comments for the dozen or so public officials and civic leaders speaking at the event. For broadcast campaign advertising, Media Magic scripted and produced three, 30-second television and three, 30-second radio ads showcasing the spectacular Ashtabula County Metroparks Greenway Trail and testimonials from its users, and promoting the Metroparks Issue 5 levy campaign. The ads ran on local radio, Time Warner Cable and Conneaut Cable TV, as well as local broadcast outlets. Throughout the four month campaign, Media Magic distributed eight press releases and advisories. To spread the word even farther, we arranged for Metroparks Board members to discuss the issue on local radio shows and interviews with local newspapers.They also campaigned at numerous public events, including the March for Parks, Outdoor Sporting Show in Jefferson, Ohio, where they had an informational booth. Media Magic also designed for the Metroparks an “Andy Acorn” mascot costume. This bike-peddling, messenger of goodwill was created by Media Magic Productions Graphic Artist, Carol Dickson. Media Magic’s Award-Winning ‘Abilities in Motion’ video now on new ACBDD website! 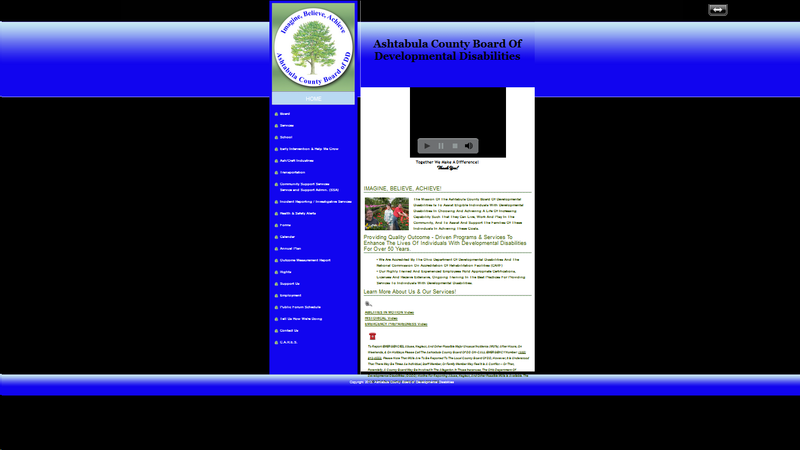 Media Magic is tickled pink to say that our 2011 Ohio Public Images Network award-winning video, ‘Abilities in Motion’, which has been available on our YouTube channel, is now embedded on Ashtabula County Board of Developmental Disabilities new website. Congrats, DD folks – your website is a beaut! Check it out – you’ll be inspired. $13,000 Wedding Video Winner or $100,000 Lawsuit Loser – What’s Your Opinion? OK, gang, opinion time. Watch this wedding video and tell me if you think it is so bad that the bride should sue the video production company for $100,000 or if you think she is full of it. Dave and I still shoot wedding videos our our sister company, SB Productions. We used to shoot and edit weddings for Media Magic, so we have had more than our fair share of experiences with brides and wedding videography. Mostly positive, I must say. My take: the bride was so distracted by everything else leading up to the wedding, that she did not pay attention to the video producer during the customer interview and did not bother to look at the videographer’s sample videos (it happens). It has been my experience that any company that produces this type of high-end cinematic wedding videos always gives the bride and groom an idea of what they plan to do. Especially if they are paying $13,000 for it. To me, that’s a bit high, but hey, that did not seem to be the couple’s complaint. I’m not that fond of that style of wedding video as the one and only end product (we used to offer those as Wedding Video Montages or Music Videos, along with a longer video with ceremony and reception highlights) but things are different these days. Given the style, I thought it was well crafted. This is the current trendy wedding video style and I see videos produced like this all of the time. Young people generally have shorter attention spans these days and brides had been complaining to us that they did not want to watch the old fashion, hour-long wedding videos with sermons, photo shoots, speeches, hours of line dancing, etc. Your thoughts? Bride Sues Videographer for $122,000.